1&gt;Sample Policy If you need check sample frist , you need pay the sample charge , and the charge will be refund to you when mass order confirmed . 2 / We will try our best to describe the detailed information as clearly and correct as possible ,little dieefence should be accepted , please note ! 3 / The price showed in our website is only a approx price range , the actual price are subject to our final confirmation , please note ! 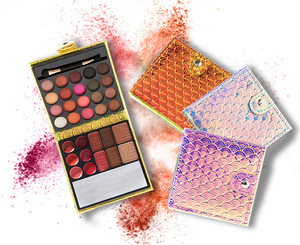 2 YRS Yiwu Osilan Cosmetics Co., Ltd.
also there is an office in LA which help to ship ovver USA. 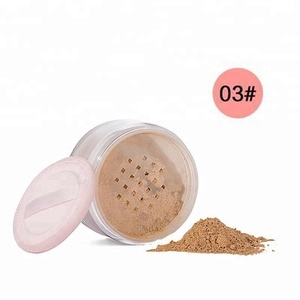 2.Q:How about sample policy9 A: If we have the sample in stock, we will provide free sample to u. if we don't have in stock, then u should pay the sample fee. 3) Necessary test and certification can be obtained as you request. We can provide free sample if we have stock,or we can make new sample for you. Sample can be free, but shipping cost will be paid by your side. 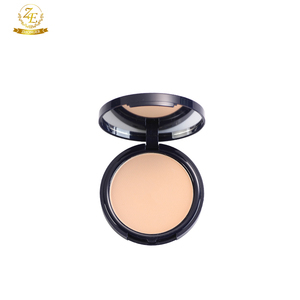 1 YRS Yiwu Dongxiong Trading Co., Ltd.
Alibaba.com offers 30,728 powder concealer products. About 68% of these are makeup brushes, 12% are foundation, and 6% are concealer. 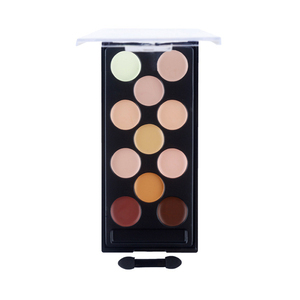 A wide variety of powder concealer options are available to you, such as eye shadow, blusher, and foundation. 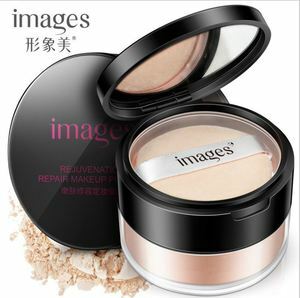 You can also choose from powder, stick, and cream. As well as from herbal, mineral. And whether powder concealer is free samples, or paid samples. 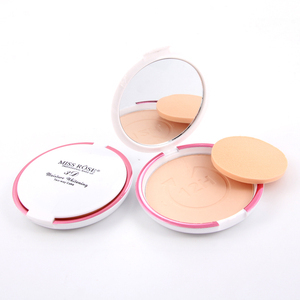 There are 30,728 powder concealer suppliers, mainly located in Asia. 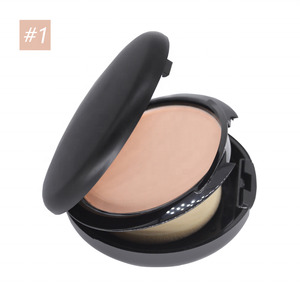 The top supplying country is China (Mainland), which supply 100% of powder concealer respectively. 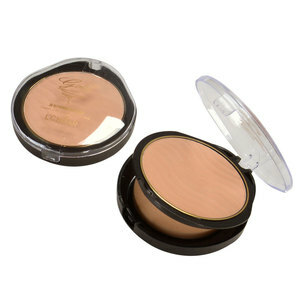 Powder concealer products are most popular in North America, Western Europe, and South America. 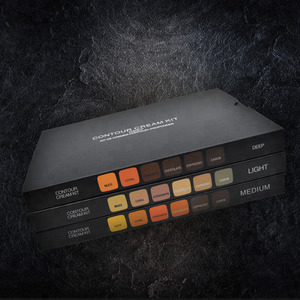 You can ensure product safety by selecting from certified suppliers, including 5,441 with ISO9001, 3,290 with Other, and 1,386 with GMP certification.